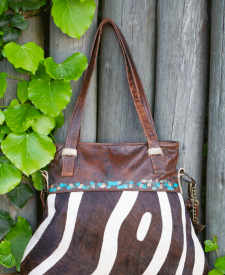 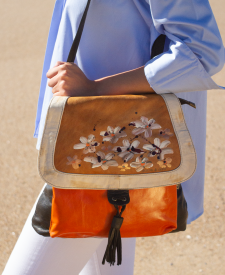 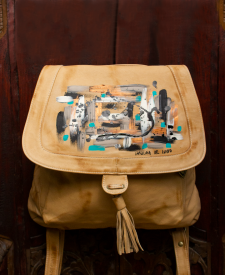 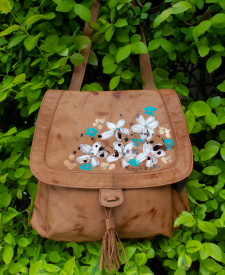 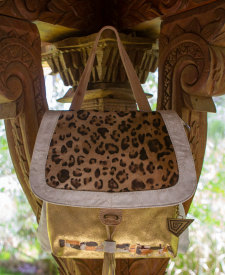 Comfortable and trendy bag in the perfect size. 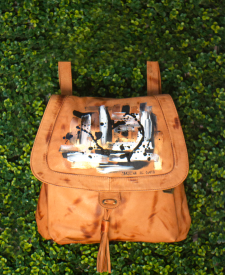 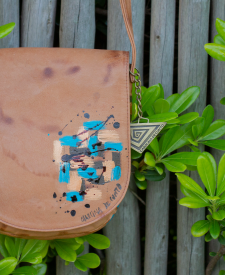 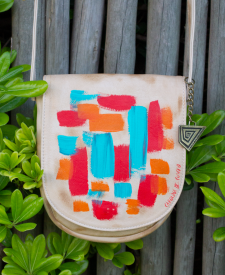 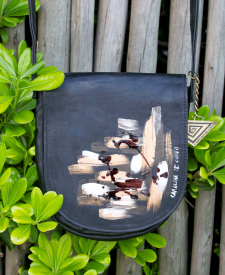 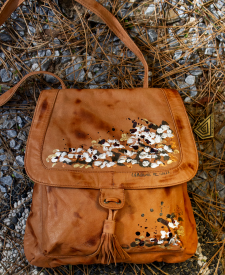 Handpainted bag signed by Carolina. 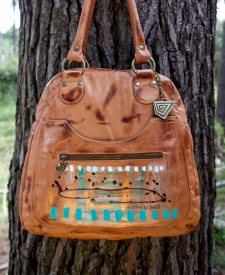 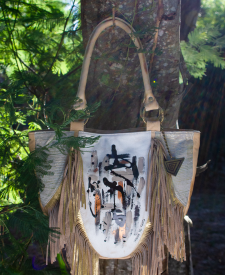 Glam, colors and fringes makes this handbag the perfect combination. 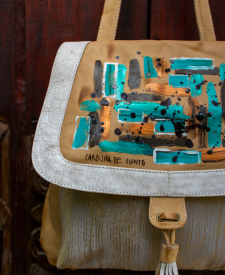 Handpainted bag signed by Carolina.